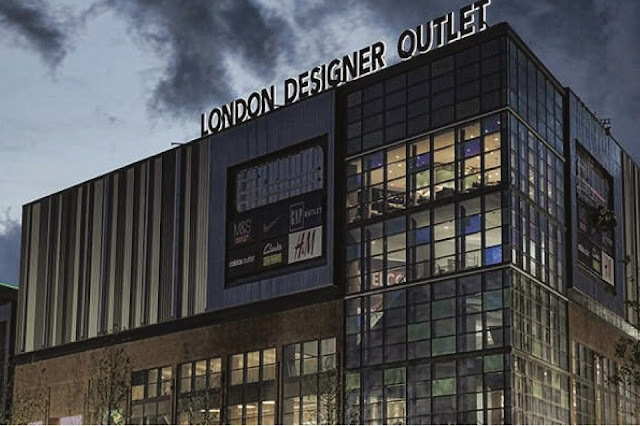 Designer Outlets are opening up all over the UK; London recently opened its very first one in October, which has attracted 350,000 people since its launch! 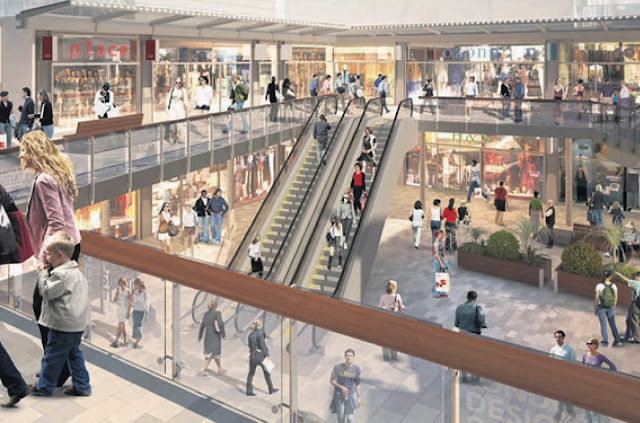 So you are probably wondering why the Designer outlet UK is so popular. Well in todays post I'm going to be telling you exactly why. First of all, the London Shopping Centre doesn't just have designer brands, they also have high street shops too. Click here to view their full list of shops. The Outlet offers up to 70% off the retail price of every product - which is extremely good! With Christmas just around the corner, you could go and pick up a couple of presents for a bargain price. Then why not rest your tired feet in one of their many restaurants? Another good thing about Designer Outlets is that they tend to sell a lot of end of season products. This is great as you can go and buy that one product that was always out of stock in the normal shops. You also find that Outlets offer exclusive promotions that the normal stores don't offer, for example, "two for £25". The London Shopping Centre also has it's own car park, so no expensive parking fees - bonus! So what are you waiting for? Get yourself down there now!